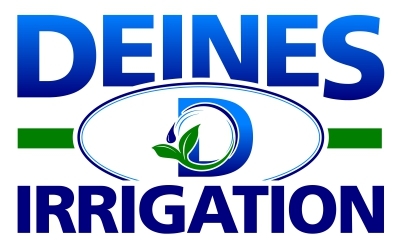 To complete the Quote Request Form, download, fill in the document and mail, fax or email back to Deines Irrigation. Please Contact us with any questions, issues or concerns. ​*If you are using Firefox as your web browser, you will first have to save the document to your computer before filling it out. To do so, right click on "Download File", select "Save Link As..." then click "Save" and save the document to your desktop. You will then be able to open the documents from your desktop, fill it out and return it to Deines Irrigation.